Rainforest flowers can be as spectacular as the colourful rainforest birds and as variable as rainforest animals. Some of the most famous are rainforest orchids. Orchids are the species-richest family of plants, with 25,000 species in the world. 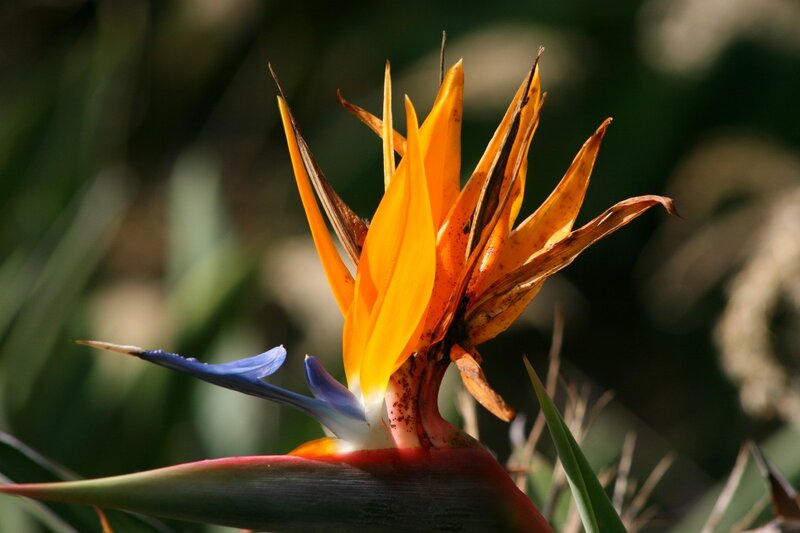 Another famous one is the bird of paradise flower (on the photo above). Hibiscus have beautiful big flowers. Other amazing flowers of rainforests are flamingo flowers, lotus flowers, and in Australian rainforests - grevilleas, garnedias and silky oaks. And some of the more interesting are the carnivorous pitcher plants, and the rafflesia flower - the largest flower in the world.